Ideal for domestic industrial and marine environmemts where small scale areas of corrosion are causing a problem. Don't leave it till its a major problem but treat that rust NOW and forget about it for 10 years. The 1/4 pint (118 ml) tin will cover approximately 6 square feet with the minimum recommended 2 coat application. 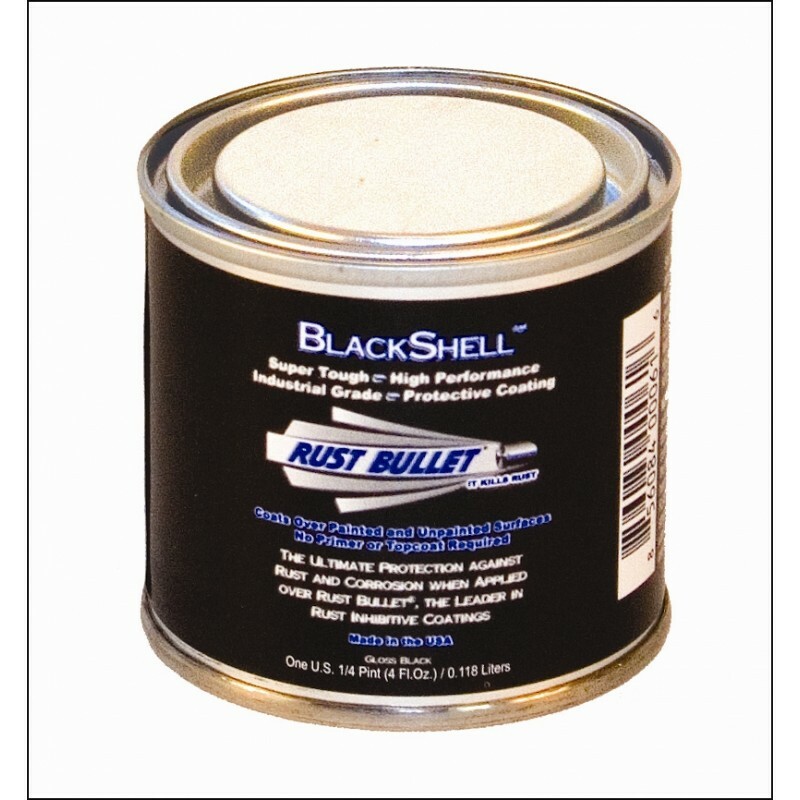 This small tin will stop those rust patches spreading and becoming a major problem later. If its worth saving then its worth using the best rust treatment you can buy.